Blur has made waves with their first album since 2003, The Magic Whip, providing some solid pop songs and awesome tunes to last another Blur-hiatus. 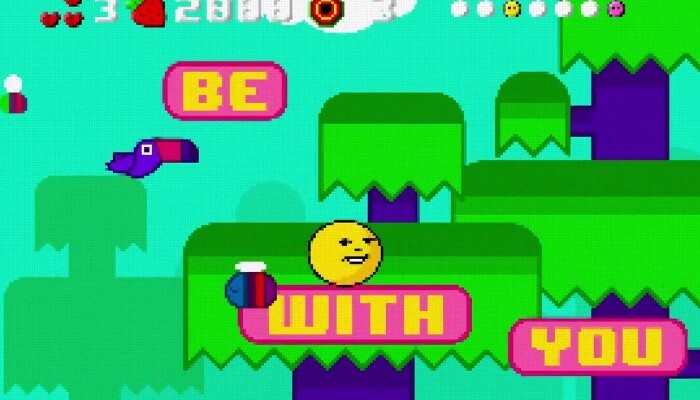 “Ong Ong”, a cut off of the record, is getting the visual treatment with its new music video themed around classic video games. Check the video up top in the player and grab The Magic Whip today.